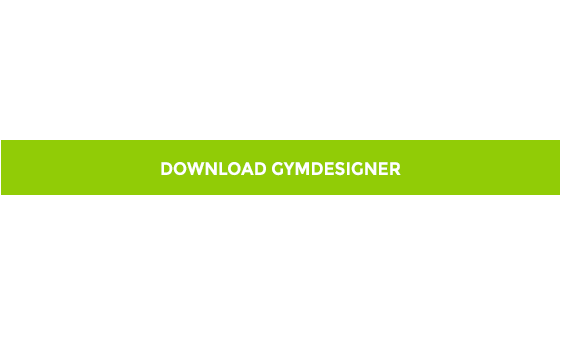 Send us your floor plan by email and we will work out together which devices you want to use in your gym. After that we need 1-3 days to present you our first result. The current version still in the test phase, we ask for patience, many more features and a better endvisualization are in progress. Simple planning can be quickly created after a short familiarization.